That about sums me up! As I usually say, “horticulture is in my DNA”. My love of flowers was something I was naturally born with. 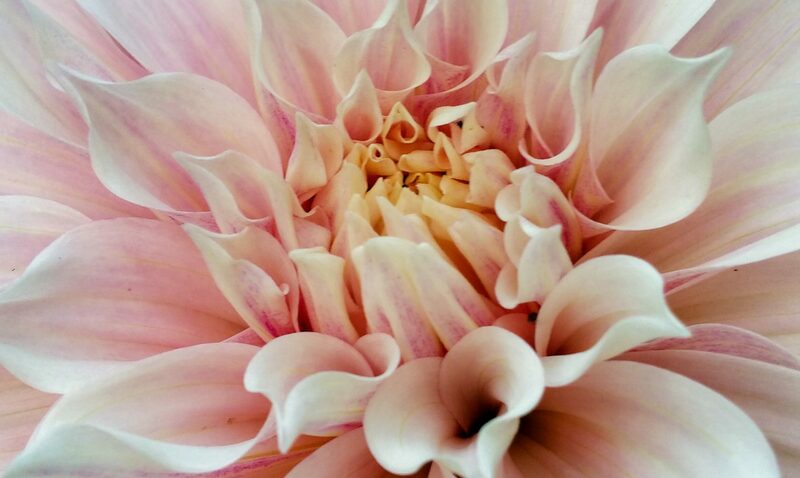 As a tiny child I spent my days in my parent’s greenhouse amid the plants and pots, I can still smell the fragrance of the geraniums and feel the soft soil in my fingers….Fast forward four plus decades and I’m still digging in the dirt now as a dahlia grower and hybridizer. My love for growing flowers has evolved over the years into a passion for floral design thus WestWind Florals was created in 2017. Creative conversations regarding gardening, flowers, and beautiful events are a daily occurrence.